How Should You Strip Your Exterior Paint? When the paint is peeling on a house, many homeowners opt for covering it with vinyl siding. But if you've got an old house with a great exterior, such as real clapboard, you may not want to hide its beauty. Then exterior paint stripping is your only option. Stripping paint is hard, nasty, and potentially dangerous. 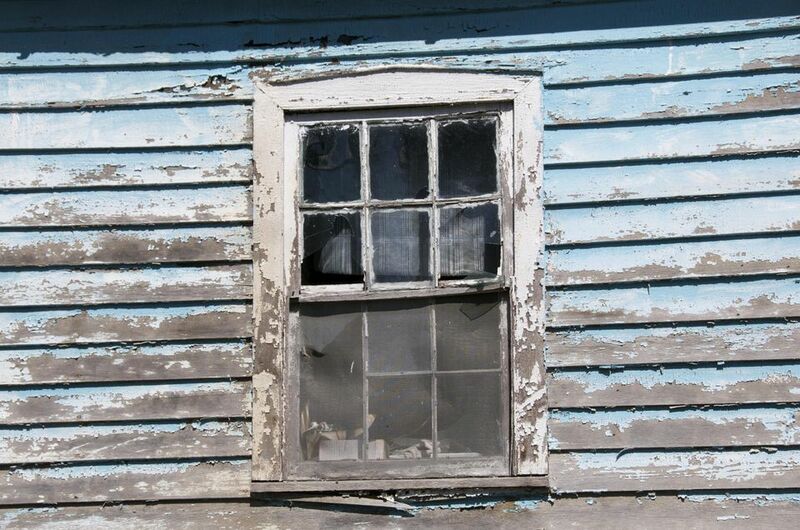 What are your options for stripping exterior paint? The blowtorch has been a perennial favorite of homeowners for many years because it's cheap and relatively fast. But its disadvantages far outweigh its advantages. First, it's dangerous. Applying a very hot flame to old, often-brittle wood siding is inviting a visit from the fire department. Not only can start a fire on the wood siding, but you can unintentionally hit pockets within the walls that may contain other dry things. As any homeowner who has removed a wall knows, inside you'll find newspapers, blown-in paper-based insulation, and other highly flammable things. Secondly, hitting lead-based paint with flame releases toxic lead fumes. You can be certain that your old house has lead-based paint. Our advice? Ditch this option. Electric heat guns are safer than blowtorches because they don't operate hot enough to release toxic fumes. You also have less of a risk of burning down your house, but the risk is still there. Keep in mind, you'll be working with a cord (unlike the propane torch, which is self-contained). They aren't really a viable option for large areas, but they do work well for small, difficult areas or for ornamental surfaces. Orbital (rotating) or belt sanders are a good option. They rip off the paint quickly. However, if you lay into the sander too hard, you risk gouging the wood. And again, there's the lead-based paint problem. Everything that the sander takes off is immediately converted into dust. Dust that goes into your hair, face, and lungs. Check in your locality if it's even legal to use these types of sanders. Some communities ban them. Definitely not a do-it-yourself project, sandblasting does remove paint but it's also very effective at removing wood. If you choose to go with this option, be aware that sandblasting will bring up the grain in your wood so that it has a very rough, grooved appearance. Now you've got two toxins to battle: lead and the chemicals in the stripper. But let's put that aside for a moment and talk price. We've priced out one chemical stripper at $85 per gallon. Imagine how many gallons it would take to do the entire house. Despite the toxicity, chemical strippers do have their place in the workshop. It's satisfying to see that paint bubble right off. Save it for small projects, though. A sharp, rigid putty knife or a blade designed just for paint scraping is your best bet. You'll minimize the dust, and you'll have better control than if you used a sander. If you've got very loose or alligatored paint, scraping really is easier than any other option. Get a sharpener or a whetstone to keep that scraper sharpened up. Scraping—though admittedly hard work—tends to be the best choice for general exterior paint stripping chores.